It’s that time of the week again and today we’re bringing you the latest news of retailers such as Missguided, new developments from Barclays and consumer insight into back to school shopping. Enjoy! We covered this a while ago, but the time has come! Barclays has now set out its own contactless payment service which allows their customers with an eligible NFC-enabled Android phone to pay easily and quickly at any of their 400,000 contactless locations in the UK and also across the London transport network. Contactless card payments have seen massive growth since consumers realised their ease, speed and convenience. 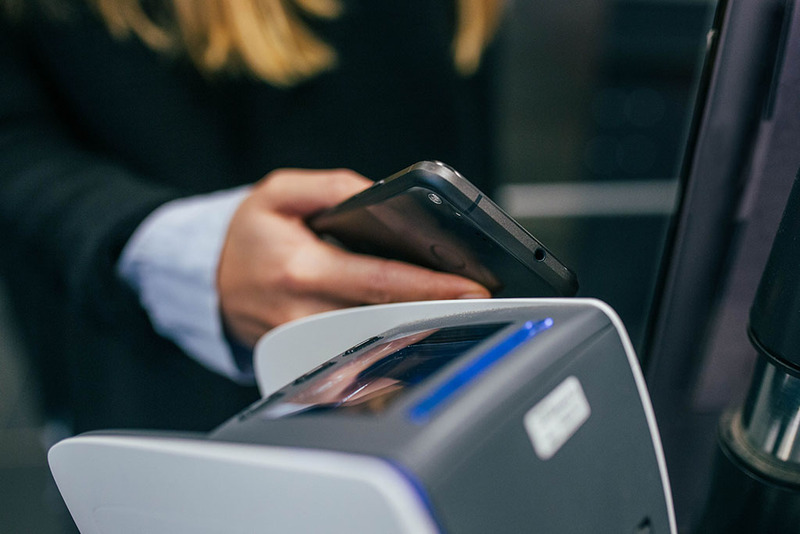 By incorporating Contactless Mobile into the Barclays Mobile Banking app, they’ve created a natural extension for customers, meaning they can offer contactless payments via smartphone for both credit and debit card holders across a broad range of operating systems. It allows contactless payments between £30 and £100 by the tap of a button or by entering the card’s normal pin on the phone keypad then tapping again. You can look forward to Contactless Mobile in June. Sweet! The mobile friendly update is said to, “increase the effect” of mobile friendly pages being ranked a bit higher. Seround’s March announcement stated that, “if you’ve already made your site mobile-friendly, you will not be impacted by this update … the intent of the search query is still a very strong signal – so even if a page with high quality content is not mobile-friendly, it could still rank well if it has great, relevant content.” So basically non-mobile friendly pages can and will still rank – if the query deserves it. If you don’t know how mobile-friendly your site is, then take Google’s Mobile-Friendly Test, or check out their guidelines here. Online retailers should now be ready for the key selling season, because shoppers are already researching and buying school supplies apparently. Most schools are still in session at the moment, but that isn’t stopping some keen online shoppers getting their items ahead of the times. 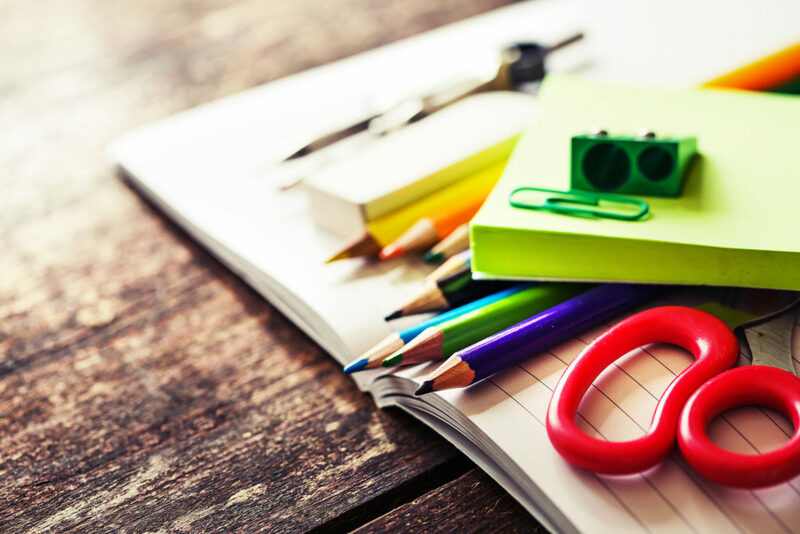 The real uptake of back-to-school shopping begins in July, however 5% of shoppers started in April and 7% have said they plan to start before June according to a survey by Bizrate Insights. The study is based on an online survey of 3,536 online buyers in the US and Canada who reported they plan to do back-to-school shopping for a child or themselves during the 2016-17 year. 62% of consumers claim they intend to spend less this year than last year, with the average household buying $606 worth of back-to-school products. It doesn’t stop there – a separate study from Connexity’s Hitwise division found that 1 in 300 online searches are or coupons, sales or discounts. Internet Retailing has reported that Missguided has seen an increased conversion rate of 34% recently since they began implementing a personalisation and optimisation strategy that allows it to target customers with tailored experiences. It follows on from their last move of launching their new app which sought to gamify their experience, and sees them joining a growing list of companies that are reaping the rewards from personalisation, such as JD Williams and The Entertainer. As a young brand in a market of established competitors, they needed a solution that would support and highlight its amazing customer service offering to all and any that visited their five global sites. Monetate has been helping Missguided to replace its previous “one-size-fits-all” mass messaging with a highly targeted experience for specific segments, and it’s really paying off. Implementing a personalisation platform has given them the tools to change content quickly and easily, allowing them to target the right customers and at the right time. Monetate also enabled the retailer to capitalise on the mass amounts of data it has and grow this for their long-term business goals. Since its implementation less than a year ago, they’ve seen a 34% increase in conversion rates and a 33% increase in revenue. Nice! In response to the influx of people shopping via their smartphones, Google is updating its offerings for retailers by launching ads in Google Images as well as introducing local inventory features. It’s the first time Google has brought ads to the Image Search, but the search company has been testing them with various brands for months, Ad Week reports. The ads will show up beside related products photos in Google Images and this enables interested users to click on the images – directing them to the retailers website. Mobile shopping searches have increased by 30% in the past year, and they’re responding very well.